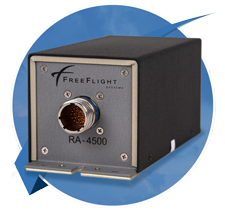 A leader in ADS-B solutions for experimental and certified piston engine aircraft. 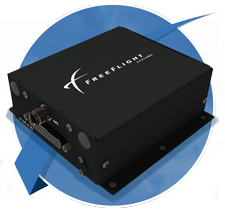 FreeFlight Systems manufactures a range of flexible, cost-effective ADS-B solutions to equip virtually any general aviation aircraft with ADS-B. 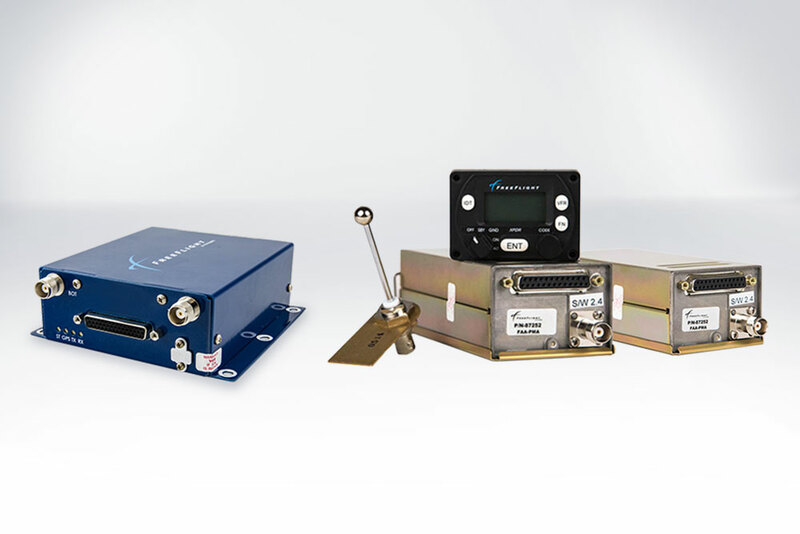 Size, weight, performance, and unmatched affordability make our solutions ideal for GA aircraft platforms by adding both ADS-B compliance and enhanced situational awareness through cutting-edge avionics capabilities. 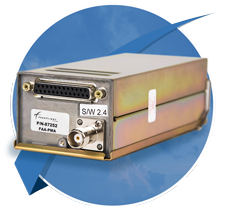 A COST-EFFECTIVE AND COMPLETE ADS-B SOLUTION FOR KING AIR AND TWIN TURBOPROP AIRCRAFT. 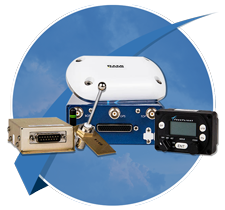 Our Avail Performance Package provides dual 1090 Mode S/ES transponders, a RANGR-RX/G 978 ADS-B receiver with an internal WAAS/GPS, integrated WiFi, and a single control head. These remote-mounted solutions provide twin turboprop aircraft a modular, all-in-one solution to equip with ADS-B In and Out for the upcoming January 1, 2020 mandate.